And now a break from our regularly scheduled Star Trek blog. 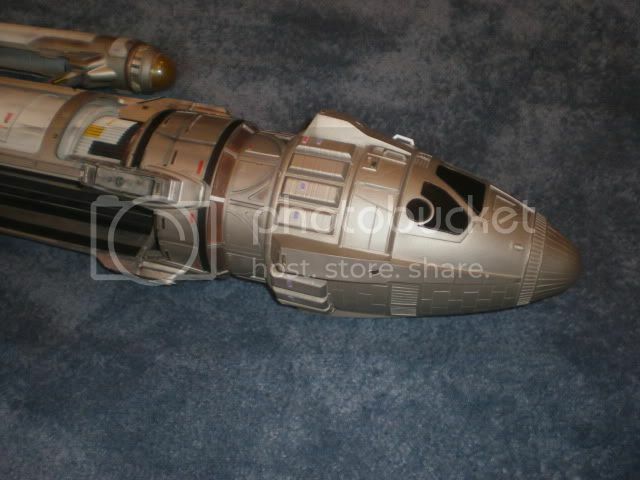 Battlestar Galactica is near and dear to many of our hearts. Certainly, it launched a new career for me. 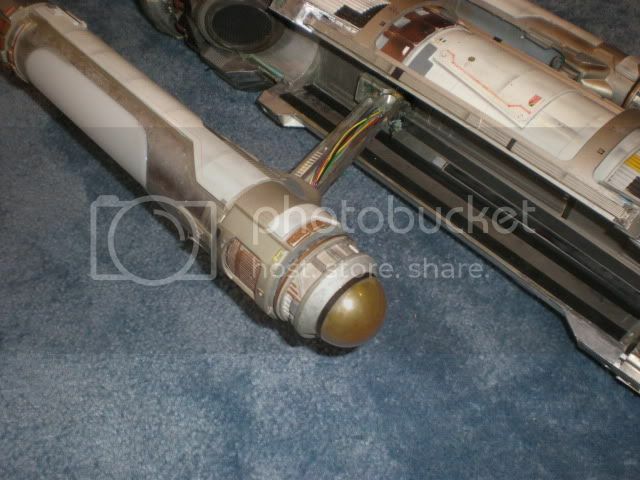 It also ranks second behind Star Trek as the biggest prop & costume category in the hobby. No other show, other than Star Trek, has as many items in circulation as does BSG. The two live auctions were hailed by many as the best prop & costume auctions ever held. That was due to the attention to detail and creating a fun environment that NBC/Universal and Propworx strived for. One area this was very evident in was the auction space itself. Every item was available for preview and we tried to create a museum like feel to the space. 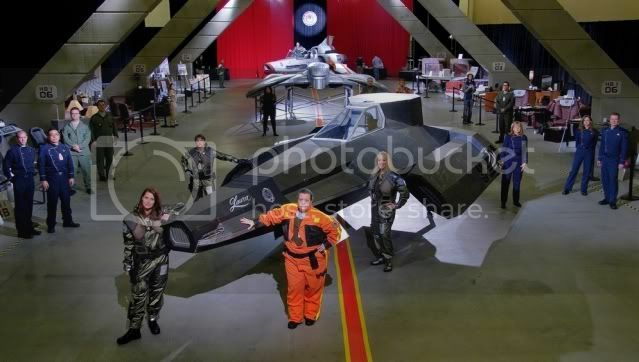 Here are two of my favorite photos from the second BSG auction. The first is a photo we took of the preview area, which was made to represent the Galactica hanger deck. 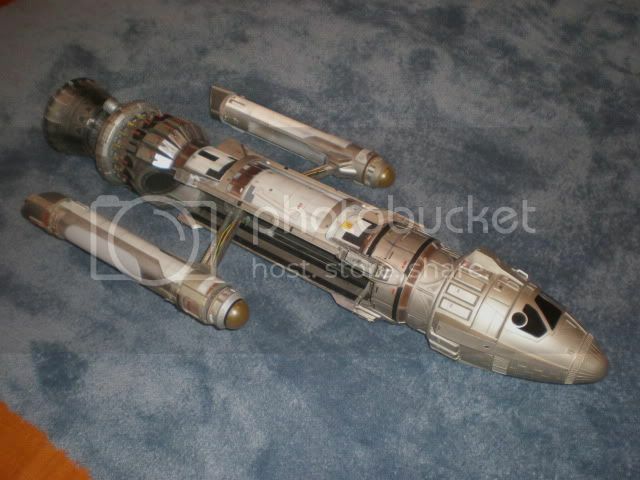 It included custom made struts that mimicked the look of the Galactica hanger deck. Becky Casey spearheaded the effort to get these built, and they really made the space look amazing! 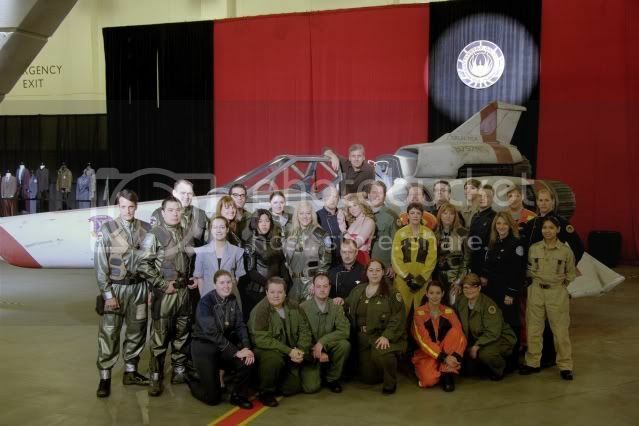 And of course the photo of The Colonial Fleet, the biggest and best BSG fan group. They came in costume to each of the live auctions and added a great sense of community and passion to the events. And make sure you get your copy of Battlestar Galactica: The Plan that comes out October 27th. eFX to take over where Master replicas left off! 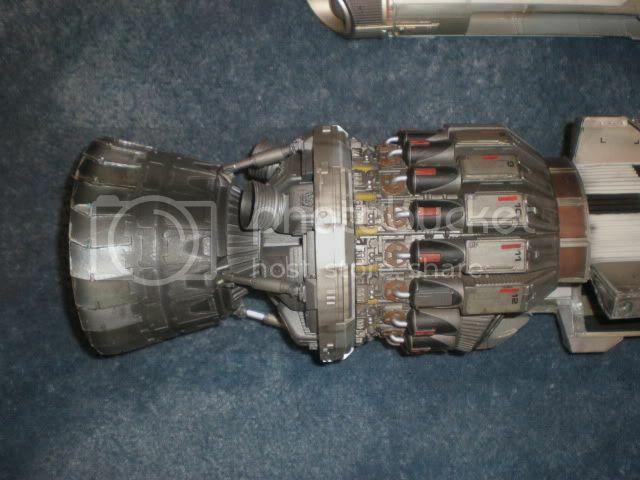 BURBANK, Calif. (Sept. 21, 2009) – Space was the final frontier for Capt. James T. Kirk and his crew – and now it is the next frontier for eFX Inc., which today announced that it will introduce new high-end collectibles based on the classic Star Trek films and TV series. eFX will introduce its Star Trek collectibles, licensed from CBS Consumer Products, later this year with the Mark IX Tricorder as seen in Star Trek: First Contact – and it’s just the first of many contacts that eFX plans for fans to be able to make with the seminal science-fiction TV and movie series, which holds a special place in the hearts of eFX’s development team. “For many of us, Star Trek was our introduction to the possibilities and promise of science-fiction storytelling, and it is an absolute honor to have been given the chance to bring Star Trek collectibles to fans,” said Bryan Ono, president of eFX Inc.
Pre-orders for the Mark IX Tricorder are expected to begin in September, and eFX will limit its production run to no more than 1,000 pieces worldwide. The Tricorders will be offered as a “Signature Edition” signed by actor Brent Spiner, who played Data in Star Trek: The Next Generation and the films it inspired. Star Trek joins an incredible list of properties within the eFX portfolio. They include Star Wars; the original Battlestar Galactica TV series; Disney animation, live-action films and TV series; and the Muppets. “With the addition of Star Trek to the eFX catalog, we’re very proud to be home to high-end collectibles based on some of the most classic entertainment properties and brands,” Ono said. More details about eFX and its collectibles can be found online at www.efxcollectibles.com. Adam is working on a custom display stand for the model and I should have more photos soon.